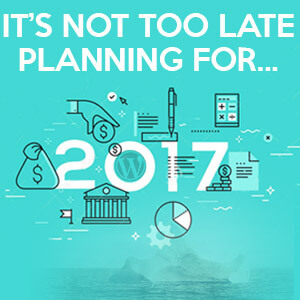 This week I share tips ways to plan for 2017 – It's Not Too Late! WordCamp San Diego was great. Segment 2: Planning for 2017!